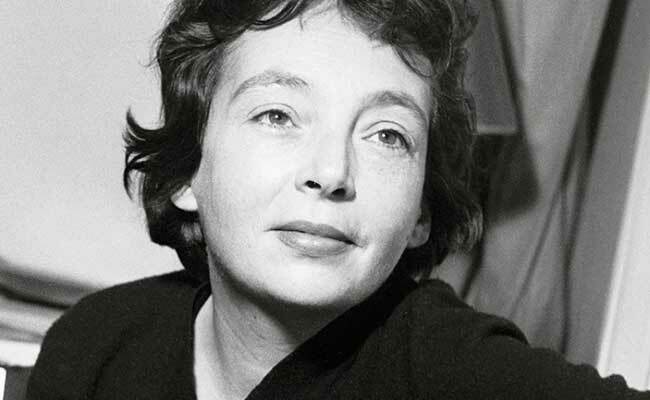 Marguerite Duras (1914-1996), was a French novelist, playwright, scriptwriter, essayist and experimental filmmaker. She is best known for writing the 1959 film Hiroshima mon amour, which earned her a nomination for Best Original Screenplay at the Academy Awards. Duras was the author of many novels, plays, films, interviews, essays and short fiction, including her best-selling, highly fictionalized autobiographical work L'Amant (1984), translated into English as The Lover, which describes her youthful affair with a Chinese man. This text won the Goncourt prize in 1984.